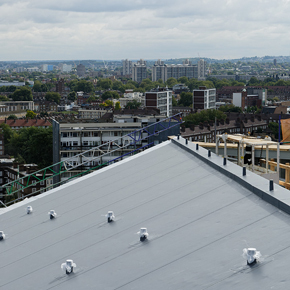 Sika-Trocal provides flat roofing membranes that are suitable for a wide range of applications including new build, refurbishment and green roof specifications. Established in the UK in 1972 and with a proven track record of high quality roofing installations, Sika-Trocal offers an unrivalled freedom of design that makes it the first choice for many specifiers. Speed, choice and efficiency are at the core of the Sika-Trocal concept. 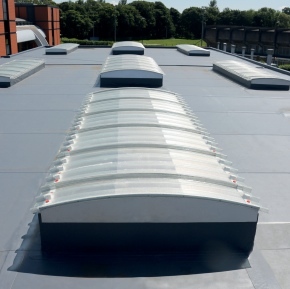 Designed to enable the delivery of buildings with low maintenance roofs and better environmental performance, Sika-Trocal utilises lightweight, durable and flexible membranes to ensure a fast, safe and economical installation process that is suitable for most forms of roof - including flat, pitched, curved and even vertical surfaces. 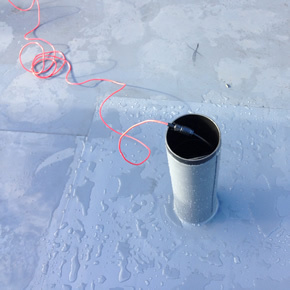 Sika-Trocal has demonstrated its outstanding versatility to meet even the most challenging projects. 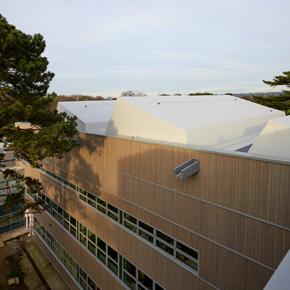 The company's range of roofing membranes have been used on a number of high profile roofing applications all over the UK, across a variety of sectors including commercial; Billingham Forum Leisure Centre and Blackpool Sea Life Centre, to healthcare; Trafford General Hospital and Ronald McDonald Teenage Cancer Trust Ward at Birmingham Children's Hospital. Local Sika-Trocal Area Technical Managers provide design assistance and advice on product selection. Site monitoring, an important part of the Sika-Trocal guarantee process, is carried out by dedicated Sika Field Technicians. All Sika-Trocal roof membranes are covered by a comprehensive membrane guarantee and have a BBA Agrément certificate in excess of 30 years. Sika-Trocal has partnered up with Brett Martin Daylight Systems to offer a range of rooflights through its direct ordering service. 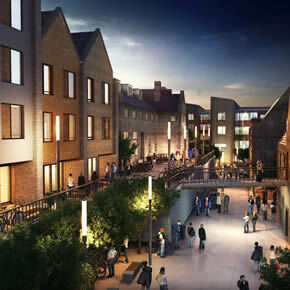 A Sika-Trocal waterproofing solution has been specified for a multi-million pound student accommodation development at Bangor University in Gwynedd. 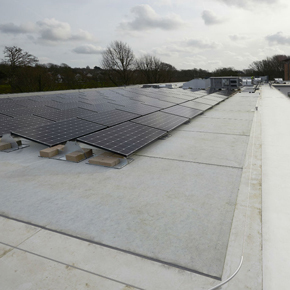 The system was chosen to create a watertight envelope which would also provide a base for an extensive solar panel installation. 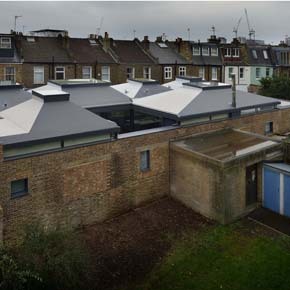 K&S Construction has specified 4,200m2 of 2mm thick Sika-Trocal S roofing membrane to refurbish a number of roofs at a busy college campus. 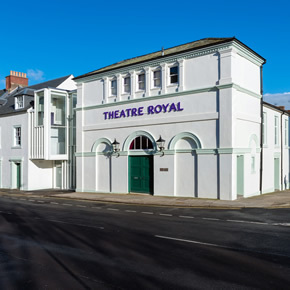 Dumfries’ Theatre Royal has undergone an extensive refurbishment; Sika-Trocal’s SGK waterproofing system was used to provide an impermeable finish. 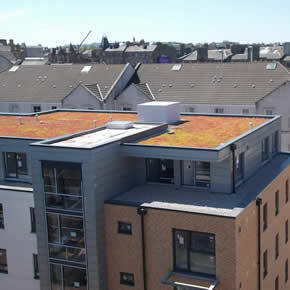 Sika Trocal’s Type S and Type SGmA membrane systems have been installed to provide a watertight finish for a student building’s green roof & terraced areas. Sika Trocal Type S and Type SGmA single ply roofing membranes have been specified at the Park Plaza Riverbank in Central London. Sika Trocal’s Type S waterproofing membrane has been installed at a new-build family home, recently nominated for the Grand Designs RIBA House of the Year. 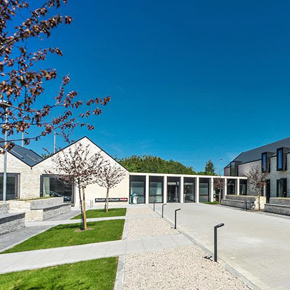 Sika-Trocal has supplied 600m2 of its single ply membranes as part of a high performance waterproofing system for a new Ronald McDonald House facility at the South Glasgow Hospital Campus.